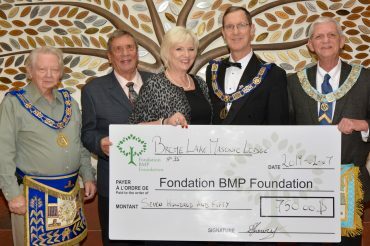 The Brome-Missisquoi-Perkins Hospital Foundation contributes to improving the accessibility and quality of health care provided to the population of Brome-Missisquoi, through the Brome-Missisquoi-Perkins Hospital and the services the Hospital also provides outside the boundaries of its walls, by contributing to the purchase of state-of-the-art equipment and the implementation of projects for the continuous improvement of health care and related services. 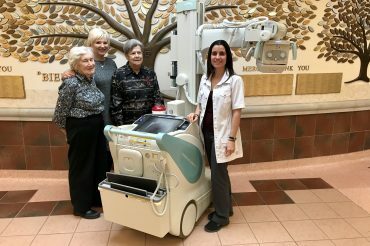 Scholarships for students wanting to pursue a career in healthcare. 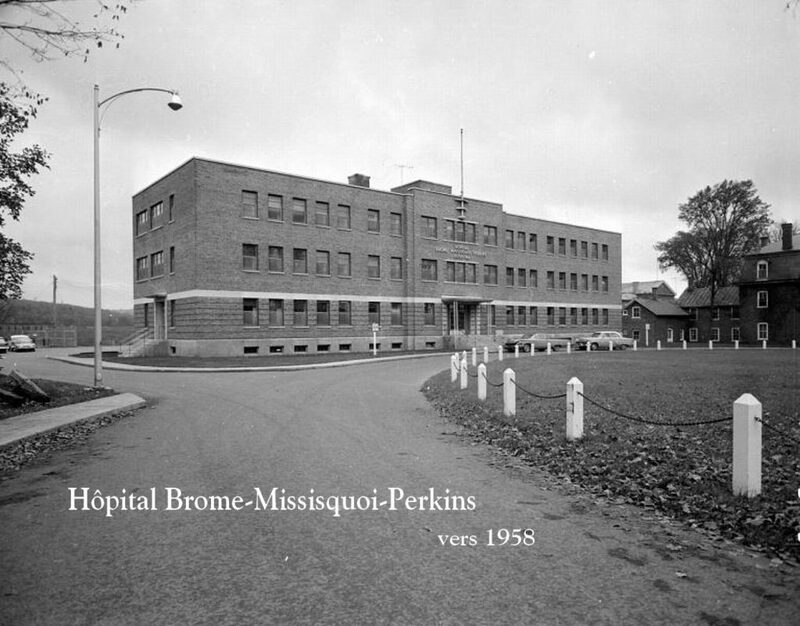 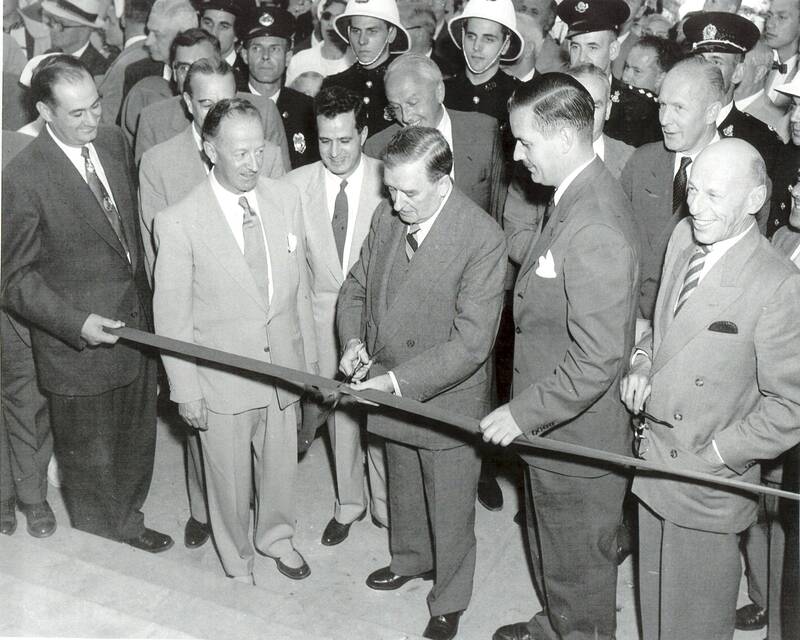 The history of the Brome-Missisquoi-Perkins Hospital and its Foundation is a story of committed citizens concerned by the health of their community. 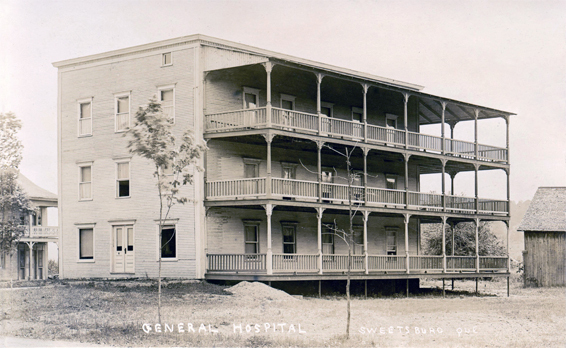 Over the last hundred years, the population of Brome-Missisquoi has not only supported on several occasions the institution, but also made its success.